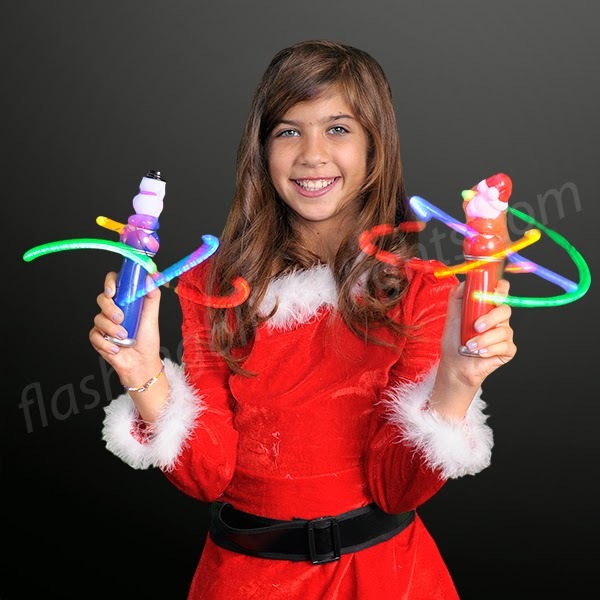 Christmas provides some of the best memories for people of all ages with all the lights and decor. 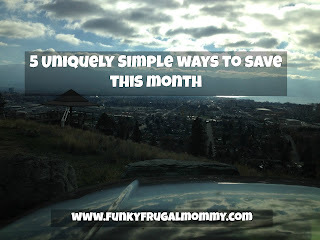 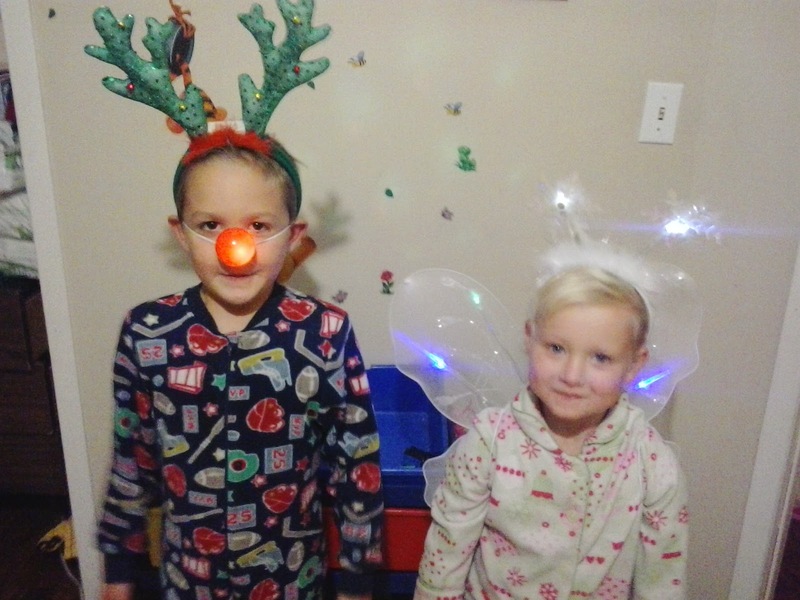 I love going to all the awesome light up displays and Christmas concerts with my kids, it is so much fun for the whole family! 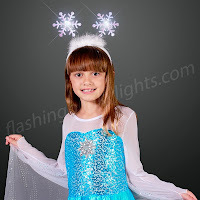 It is so much fun to dress up in all your wonderful Christmas outfits and accessories and the best way to do that is with FlashingBlinkyLights.com! 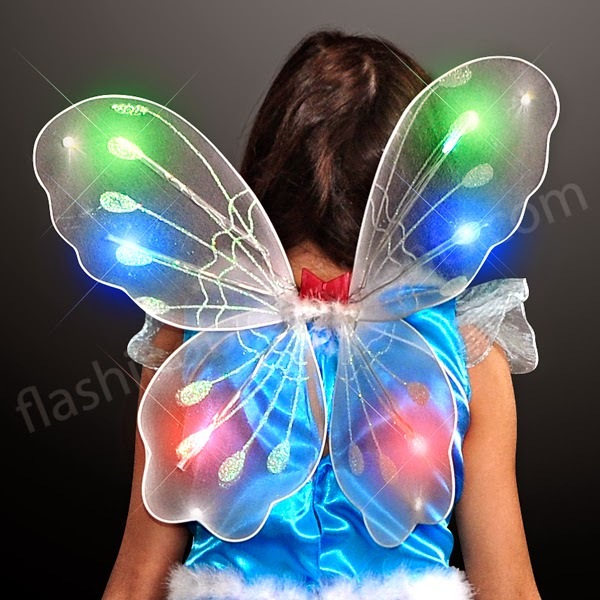 Blinking LED White Fairy Wings are the ultimate costume accessory! 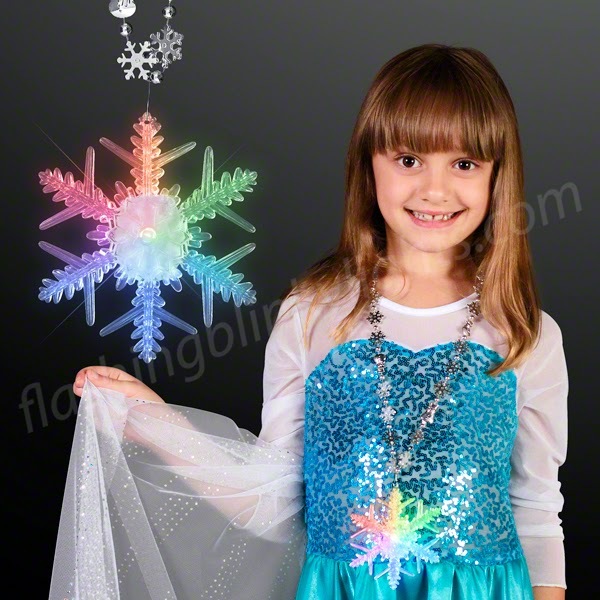 Flashing Snowflakes Head Boppers to brighten up your snow princess at the next party! 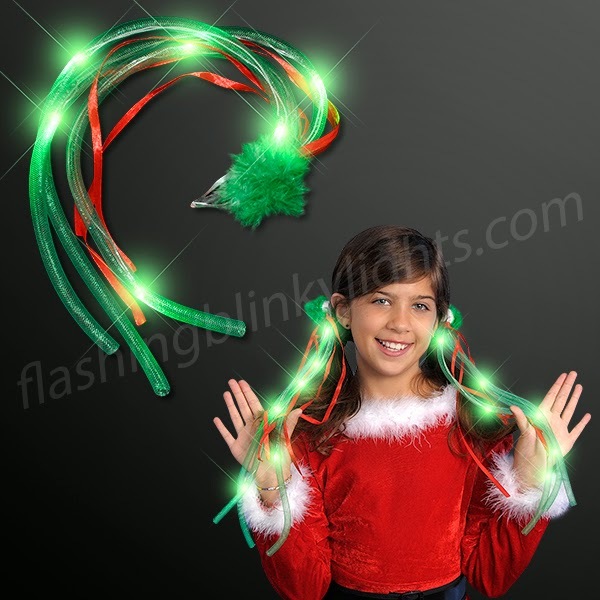 Jade LED Bouncy Noodle Hair Clips with Red Ribbons get the Christmas party started! 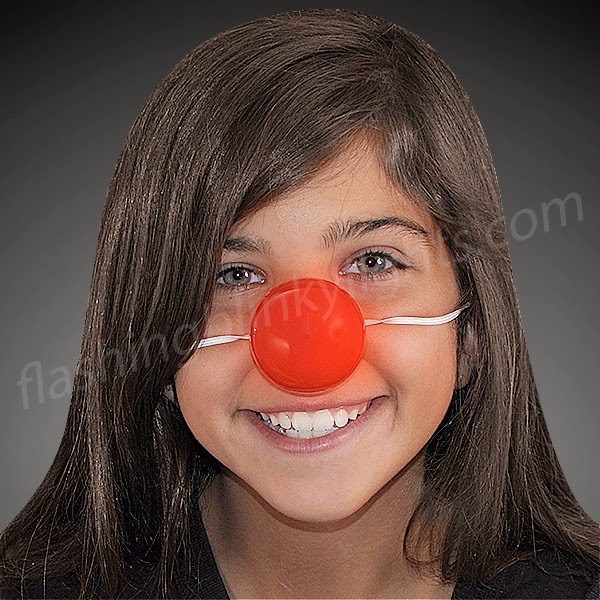 Move over Rudolph Light Up Red Clown Nose with Blinking LEDs makes anyone the perfect reindeer. Orbiting LEDs Spinning Christmas Toy Wands are sure to impress the toy lovers you know. Light Up White Super Star Princess Wands can make anybody feel like the princess they deserve to be. 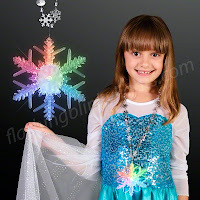 LED Light Up Snowflake on 28" Bead Necklaces are large pendant necklaces, complete with Snowflake Beads, perfect for Winter Princess Parties and Holiday celebrations. That’s just a fraction of the amazing items at FlashingBlinkyLights.com. FBL has hundreds of different LED products available and they are sure to please anyone this holiday season! They have excellent pricing for bulk buyers as well, so set the party to awesome with some terrific party favors and gifts! 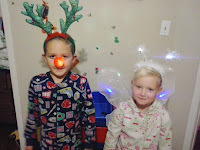 My kids absolutely love their Light-Ups and will enjoy them all season and for years to come! 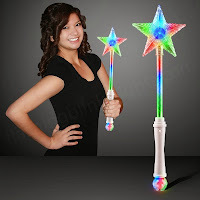 Check out this awesome video we made to show the quality of our Flashing Blinkies in the dark!